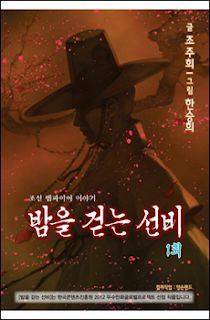 We have a new release for our readers today: The Scholar Who Walks the Night chapter 42. As always, a huge thank you goes out to all of our staff who worked hard on this chapter. Remember to visit our forum to download our releases and please respect our THREE DAY WAITING PERIOD before uploading our releases to any manga host sites. Thank you! Enjoy! Hi there, Nora! Do you mean you can't log in to the forums because your account needs to be verified first? If so, please contact us at mistyrainscans04@gmail.com with the username and/or e-mail that you signed up with so we can verify your account manually.